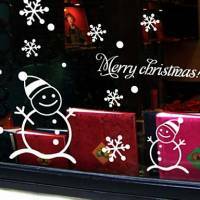 Wall Art, including excellent paintings are provided on icccshop2013.com. 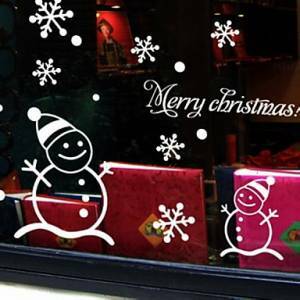 Buy Christmas Decoration Wall Stickers online with affordable, inexpensive, cheap prices. Filling your space with art should be fun. We're a fine art publisher. We'll help you find art you love. Reduced price! $ 29.99 tax incl.